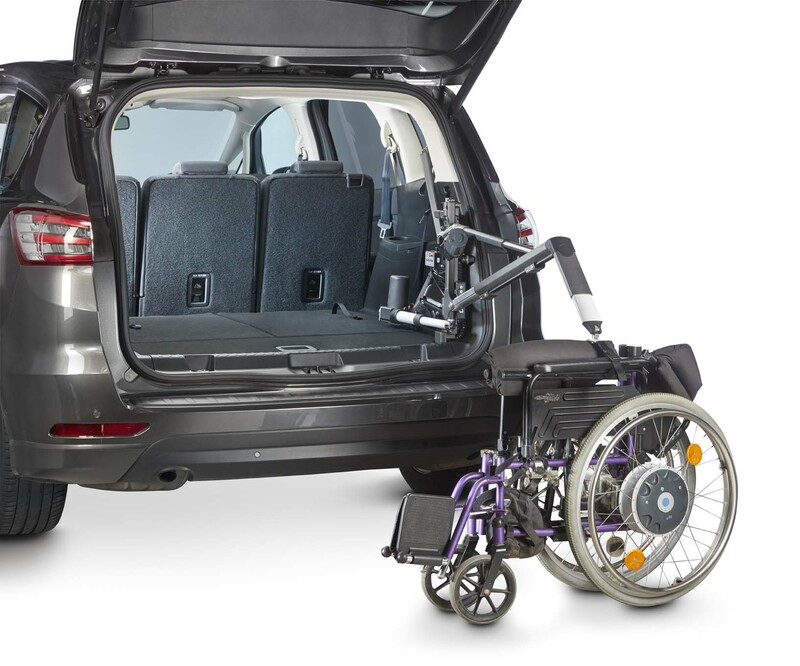 A vehicle hoists from BAS NW is the perfect solution for those who require assistance getting thei wheelchair or scooter in to their vehicle. 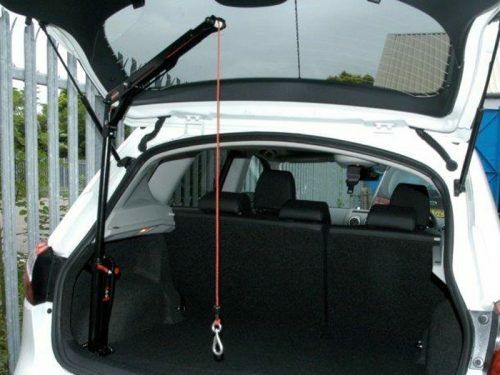 We have hoists to suit most vehicles and have a lifting capacity of between 40kg and 200kg. The Autochair 100kg Smart Lifter (LC Range) is designed to lift all types of mini scooters and wheelchairs weighing up to 100kg. 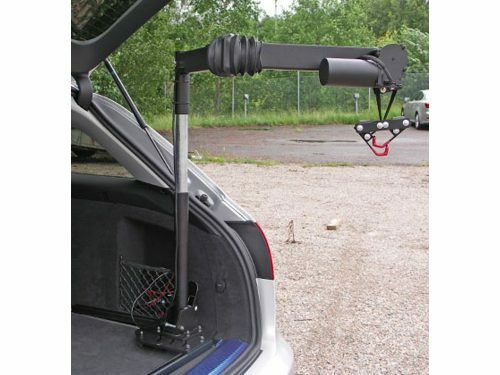 It can be fitted to MPVs, 4x4s, Estates and Vans. 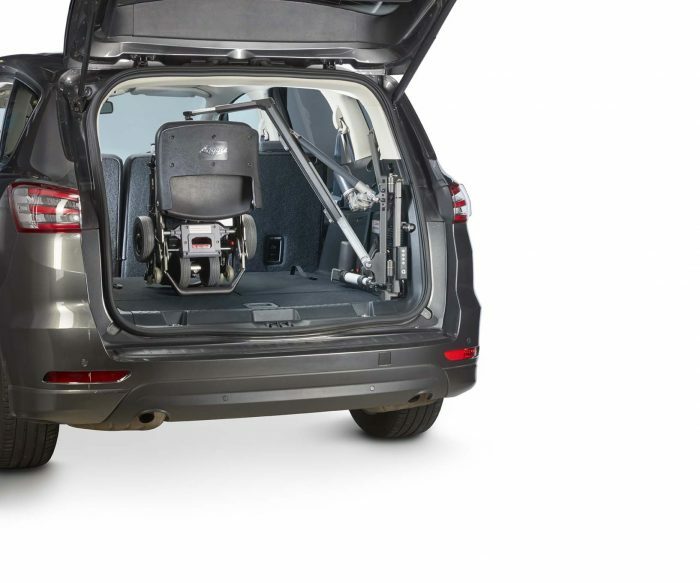 Thanks to its advanced engineering and superb design, the Smart Lifter LC Range is capable of lifting a larger range of mini scooters and wheelchairs into even more vehicles. The innovative quick release spreader bar enables you to lift and load multiple wheelchairs or scooters, safely and easily.